The “MASSIVE Compilation of Frame Instructions” is out! Fellow MoF0 Scrape has put together two very large book format downloads of instructions for frames. He has tried to list credit for the original frame design as well as any previous frames that the design borrows from, and credit to the people that put the instructions together. 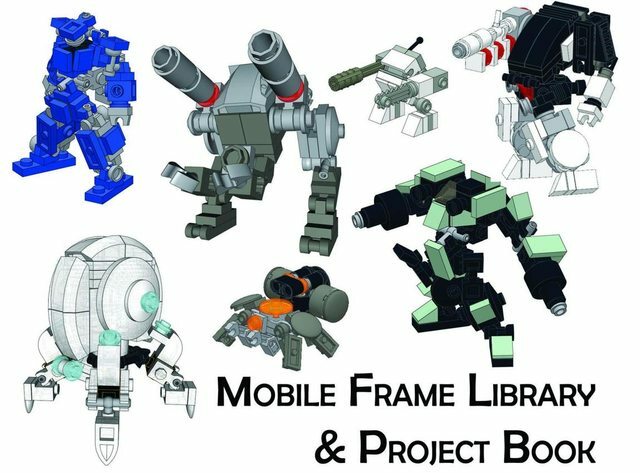 These are a huge resource for the Mobile Frame community. You can download the Frame compilation here. You can download the NEOAEZ collection here. This was a very big project. Thank you Scrape for putting this all together, and thank you to everyone who had a hand in contributing to this project.